Alan Clerinx suggests you may want to consider the listing at 6412 Overcoat Ln in Centre Ridge. If you use Alan Clerinx as your agent when buying this traditional, Nesbitt Realty will pay you $1,784. 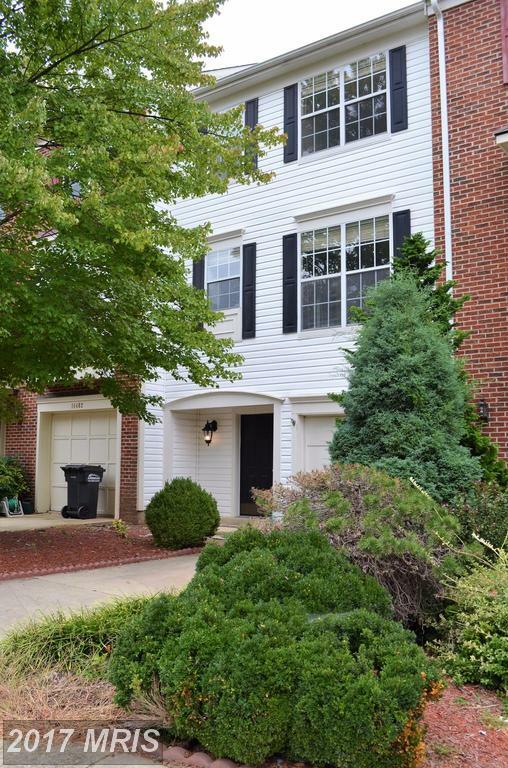 Alan Clerinx suggests that place of residence home shoppers in Centreville, Virginia who are shopping with a budget of $415,000 should ponder this townhome. If you use Alan Clerinx as your agent when purchasing this listing, Nesbitt Realty will pay you $1,828. If you use Will Nesbitt as your agent when buying 14275 Glade Spring Dr, Nesbitt Realty will pay you $1,942. 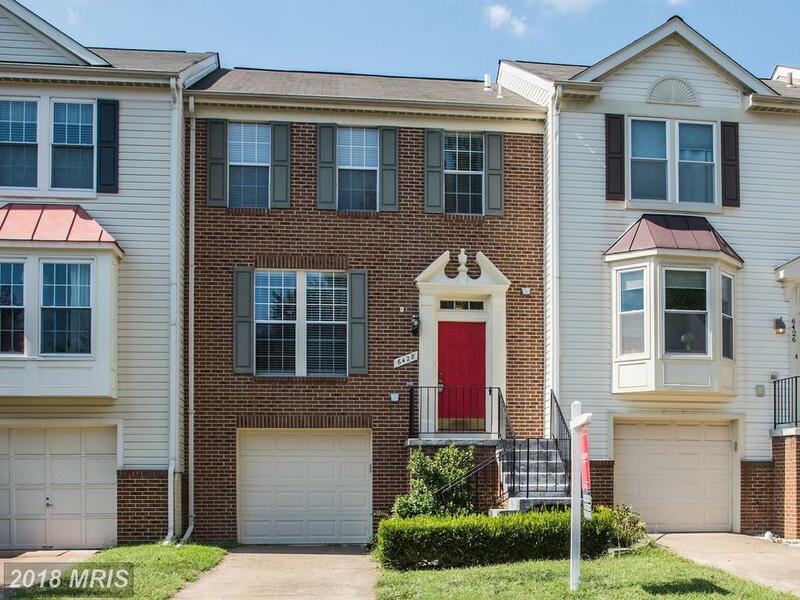 If you’re purchasing in Centreville, Virginia and spending about $429,999, you need to cogitate on this 4-bedroom townhouse. What Would It Be Like If Sellers Loved Buyers As They Love Themselves? When you’re considering purchasing in Centreville, Virginia, can you as a home buyer help yourself by observing the Golden Rule? 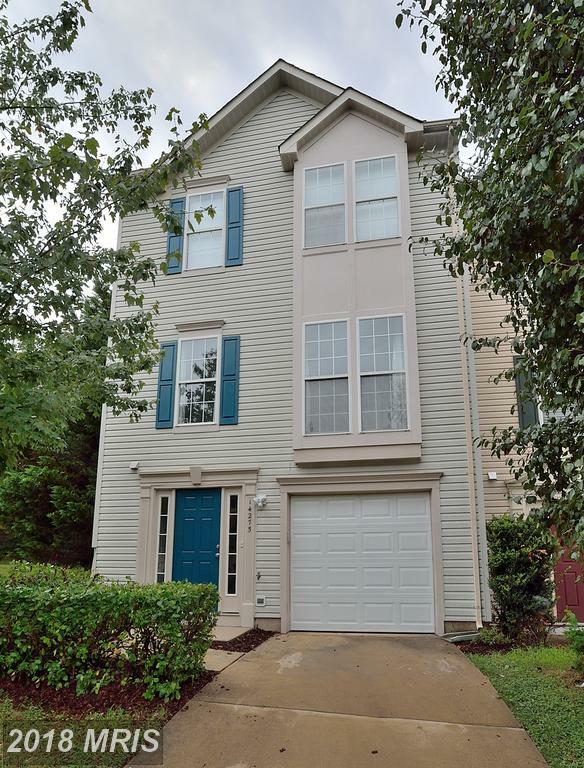 Andrew Patton can provide objective information about 6323 Cider Barrel Cir and help you use that data to help you determine if this townhouse has what you need. As your buyer's agent, Andrew Patton can help you prepare the best deal, and avoid delays or costly mistakes. 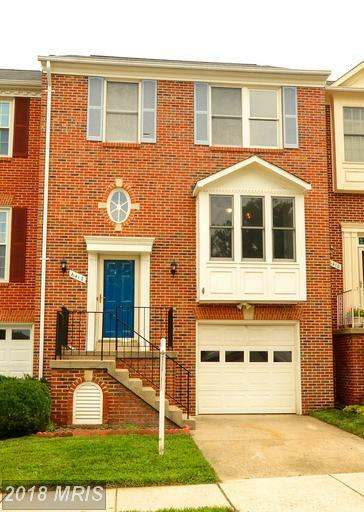 If you have questions about this home in Centre Ridge, contact Andrew Patton. 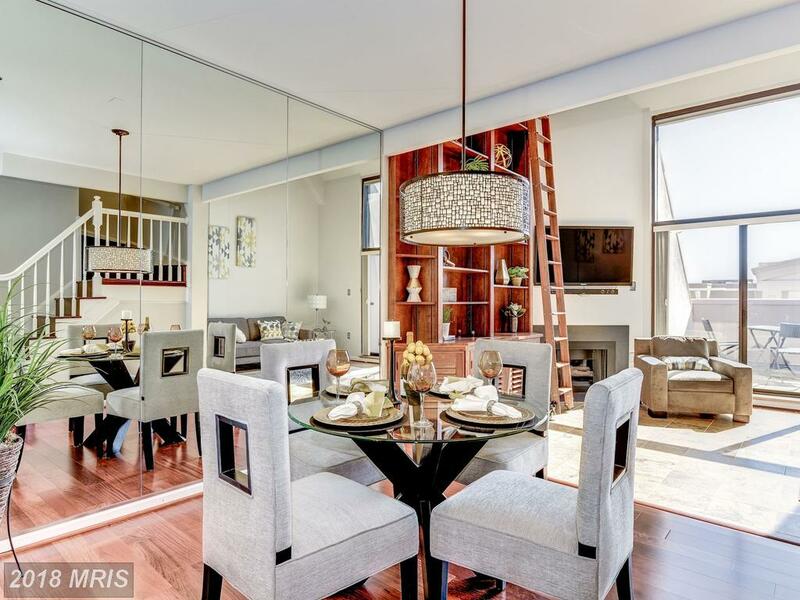 Back then, the most expensive property in the neighborhood was listed for $650,000. At that time the most expensive home in Centre Ridge was listed for $650,000. This was exactly the right home in 20121 with exactly the features I was seeking. 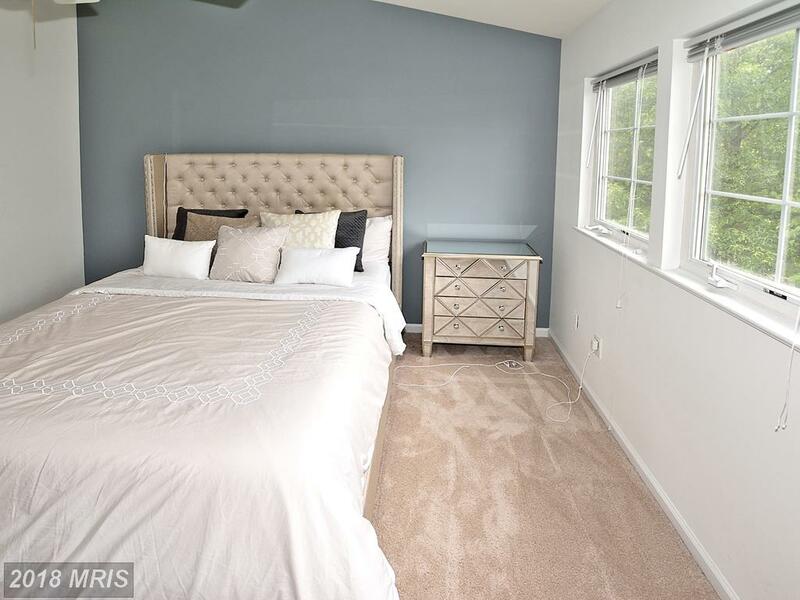 Do You Need A Rental Property Manager In Centreville? 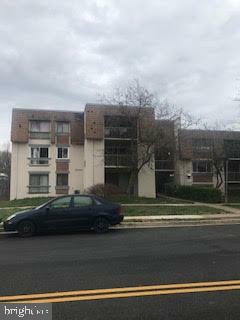 Nesbitt Realty works for landlords in Centreville, VA. We appreciate the opportunity to serve the property owner’s needs. Nesbitt Realty does not manage the Centre Ridge association. (We are not the association nor are we association management.) Rather, we manage townhouses that have become rental units. If you need a renter at Centre Ridge we can help you find the best possible tenants as quickly as possible. Our team will take good care of you. 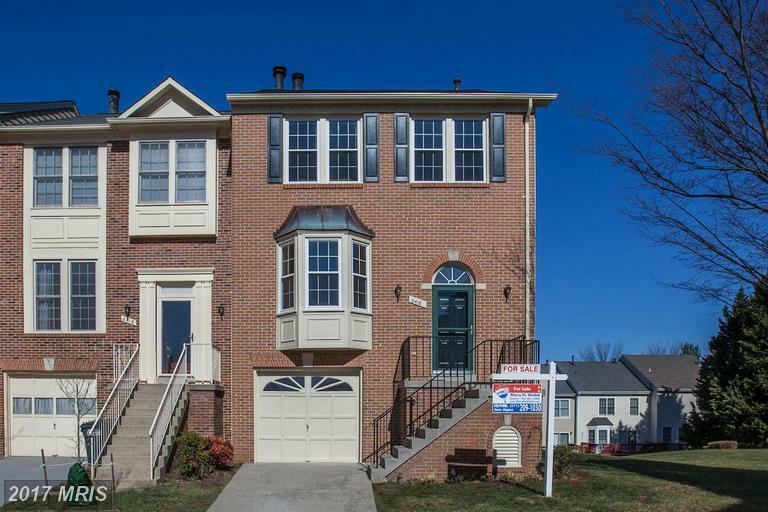 Nesbitt Realty’s website has one of the largest Internet footprints of any real estate site in Northern Virginia. 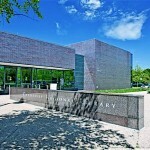 In addition our agents are skilled at leveraging MLS exposure, Internet articles, local print media and more. By using professional photography, videos updates, maps, and more we can make sure that buyers and renters have the information that they need to make an informed decision about your property. Nesbitt Realty provides and maintains a level of separation between the landlord and tenant so that we ensure that business matters are always handled in a business-like fashion. Nesbitt Realty has systems in place to handle emergency repairs and can find the right provider at the right price to keep your investment in top shape. Nesbitt Realty has a list of vendors that have proven to be reliable and reasonably price to handle problems when they arise. We are also willing to work with contractors, handymen and other providers that the landlord recommends. Property maintenance is never a profit center for us. We always pick up the phone. We respond to all emails, in a timely fashion. We expect tenants to pay on time and we hold them accountable for late payments. We process rents quickly so that landlords get paid quickly. If needed, we serve late payment notices, eviction notices, etc. to maintain orderly and regular rental income. Learn more about us now! 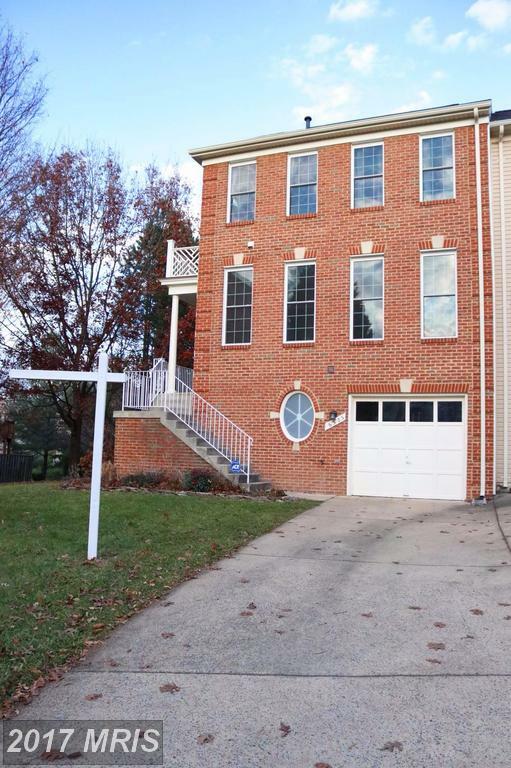 We have experience working Northern Virginia and can save you thousands on your purchase. 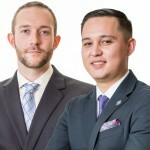 We have offices in Alexandria, Ballston, Reston and Mclean. Feel free to call us at (703)765-0300 for more information. Contact us for an accurate assessment of your property values at Centre Ridge. Lot size: 2,515 sq. ft.
Talk to an agent now. Nesbitt Realty is a family-business and we appreciate the opportunity to service. Call us at (703)765-0300 for a personal consultation. You can also email us at [email protected]. Considering Centre Ridge? 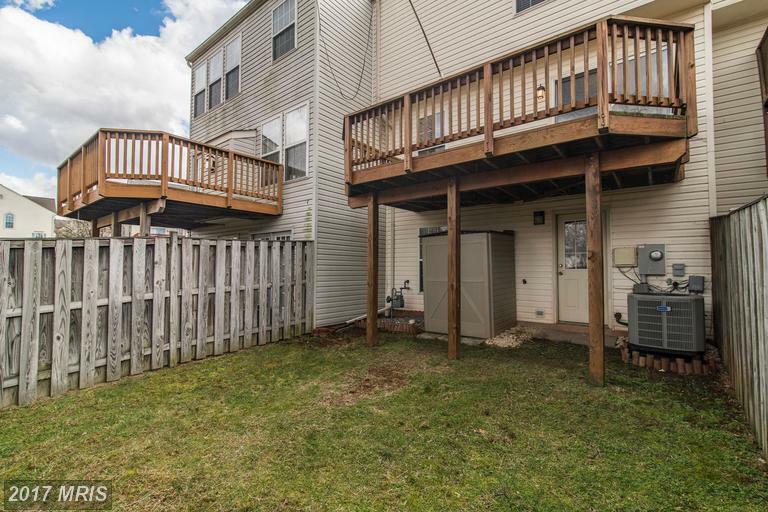 Consider This Townhouse. Fully finished end unit, fenced yard backs to trees. 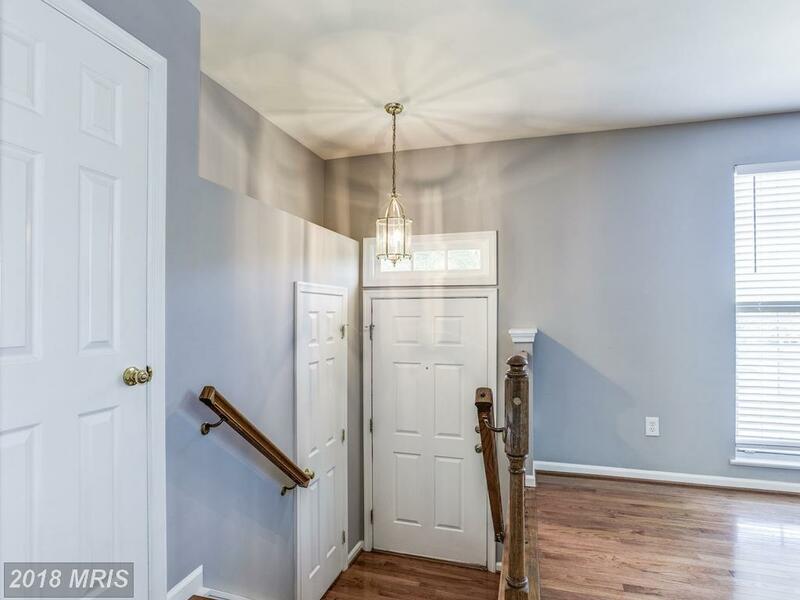 3 Bed, 3 Full bath with 1/2 bath on main. Beautiful view from dining room window. Walkout basement with large rec room. Many were built in 1994. 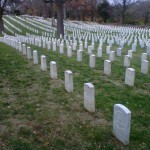 Residents here are served by Centre Ridge, and Centreville Elementary Schools. Properties in Centre Ridge typically have 2 to 5 bedrooms. 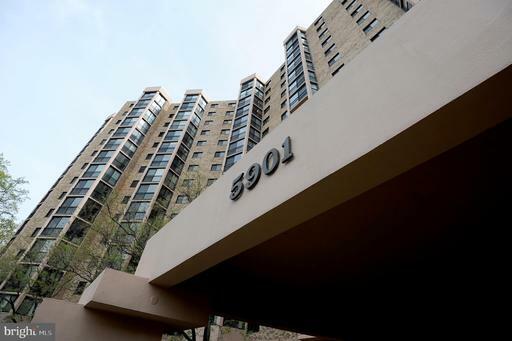 Have You Prioritized Your Needs On A Mid 20th-Century Condominium In 22303?